As soon as you walk into this beautiful, spacious 4/2 with 2 car garage pool home you’ll know you’re home. Inside, this home flows easily from large room to room, with all new flooring and doors throughout and all new paint, taking you through the chef’s kitchen to the amazing outside entertaining area in back. The screened, sparkling pool is perfect for family and friends complete with New cool decking to keep the fun going while splashing away the afternoon. The deep backyard offers privacy and is perfect for entertaining. 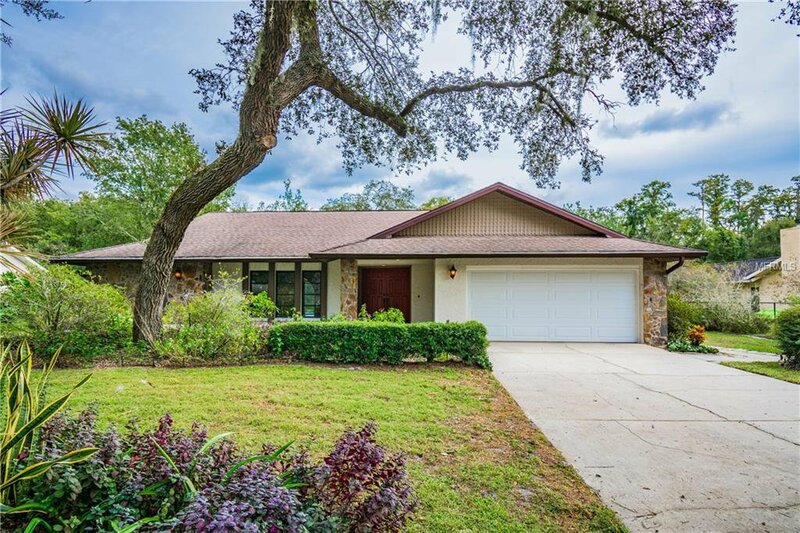 This home offers a great location with easy access to U.S. 19 and Little Rd., along with all the conveniences of Seven Springs Blvd. Priced to sell, this home delivers way too much value to stay on the market long, homes in this community don't come on the market often so now is your chance to get a great property! This property is turn-key! Seller just had the property painted, all New Flooring, New Doors and hardware, New Cool Decking around the pool. Listing courtesy of KELLER WILLIAMS TAMPA PROP.. Selling Office: FREYRE REAL ESTATE, LLC.